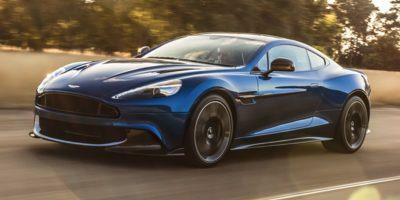 Aston Martin Values & Prices: Begun in England by Lionel Martin and Robert Bamford in 1913, Aston Martin is known for designing stylish hand-built sports cars with highly competitive performance aspects. Aston Martin’s rich heritage of racing and specialized design has made it a worldwide icon of elegance, sophistication and rousing performance. 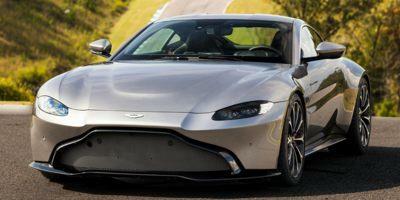 See all Aston Martin models below or browse Aston Martin Deals. 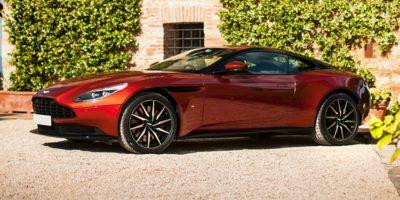 The DB11 is magnificent inside and out and represents Aston Martin’s futuristic coupe design. The Vanquish not only owns the road … it looks good doing it, too.